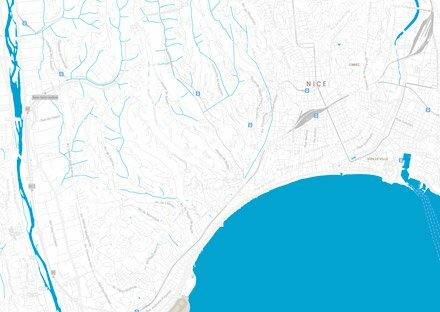 Événement - Premier guide Instagram de Nice : à vous de jouer ! du 01 October au 15 April	- Déclarons haut et fort une nouvelle fois tout l’amour que nous portons à Nice ! 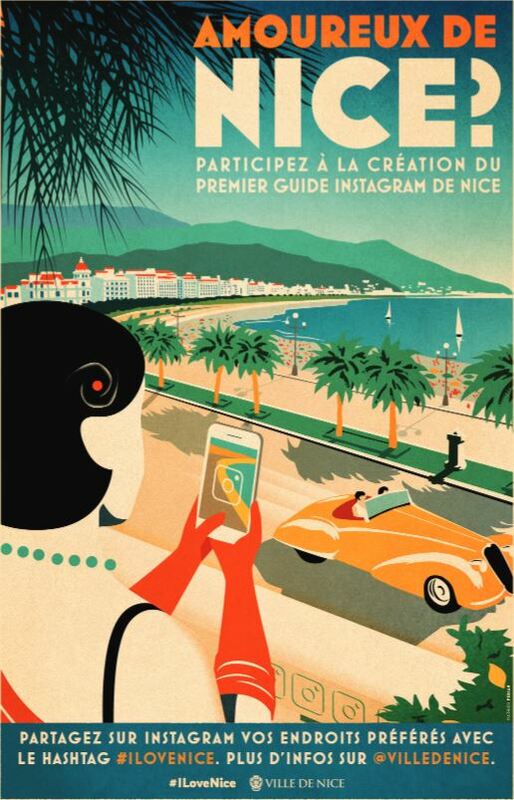 The city of Nice wishes to edit the 1st paper carried out on the basis of publications Instagram. 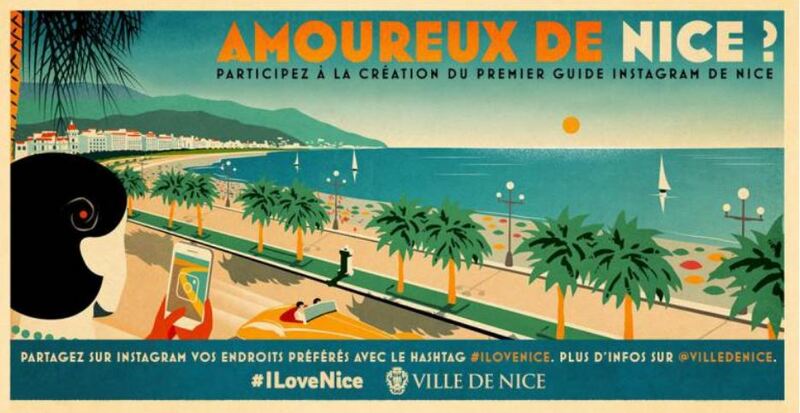 We appeal to all lovers of Nice all over the world and all the talents to participate in the production of this guide. This paper in a square format (12cmx12cm), easily transportable and convenient for walking around in town, sera the result of a collaborative project between the city of Nice, and all lovers of Nice. Residents and tourists, will share all facets of this city open to the world and rich of an exceptional heritage. The guide will be distributed free in some public places and offered to individuals coming in Nice. What are we going to find in this innovative support? Here are some ideas on the possible content that may appear in this community guide. The content will obviously evolve according to contributions. As for a classic guide, photos will be sorted by area and category to find, according to your desires, ideas for outings to restaurants, unavoidable or unusual places. She will put forward the best views of the city, and they are many! To you to find and share your discoveries! Instagrameurs, share your favorite, that is a person that you think best represents your neighborhood and makes Nice, more beautiful, more endearing (artisan, trader, neighbor...). Value those who make it live from day to day! This category will highlight the places or points of view of the city by unusual photos. At the end, it aims to collect pictures of lovers posted on Instagram in Nice. The photos will be selected by the city of Nice. If you are selected, you will receive a signed assignment of right to the image back to us on the part of the city's services in order to be legally able to edit your photo. To encourage participants to post their best photos with the #ilovenice, the cover of the guide will be selected by a jury whose composition will still be determined. The profile of the winner will be on forward. 4th cover : A reminder of the poster urging readers to participate in future editions. If this first guide will be a success, it is not impossible that the project very quickly spread to all the Nice Côte d'Azur metropolis, exceptional area, between sea and mountain. Post your picture on Instagram (with the ability to post right now your best photos from this summer). You have until April 15, 2019 to post your pics. This guide is for you and the playing field is big and beautiful! Do together the more beautiful of the first community guides and declare loud and clear once again all the love that we carry in Nice.